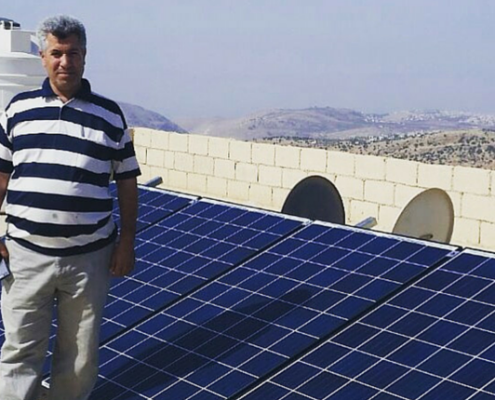 In June 2015, MASE was contracted by Jordan’s Ministry of Energy & Mineral Resources’ Jordan Renewable Energy & Energy Efficiency Fund (JREEEF) and Mercy Corps via a USAID grant to design, engineer, procure, implement and manage 400 household rooftop projects across more than 10 jurisdictions in Jordan with a total cumulative capacity of over 600 kW. The project, which is implemented in its totality by MASE under a turnkey EPC and O&M agreement, represents the implementation of an innovative private public partnership model to introduce clean energy solutions on a mass scale, delivering immediate impact. 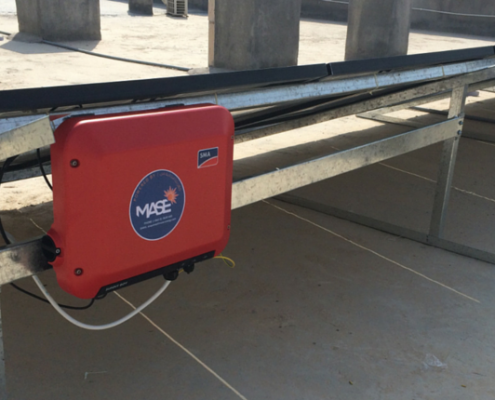 The technology used in these installations include Enphase micro-inverters and SMA string and micro-inverters, as well as Hanwha Solar modules. 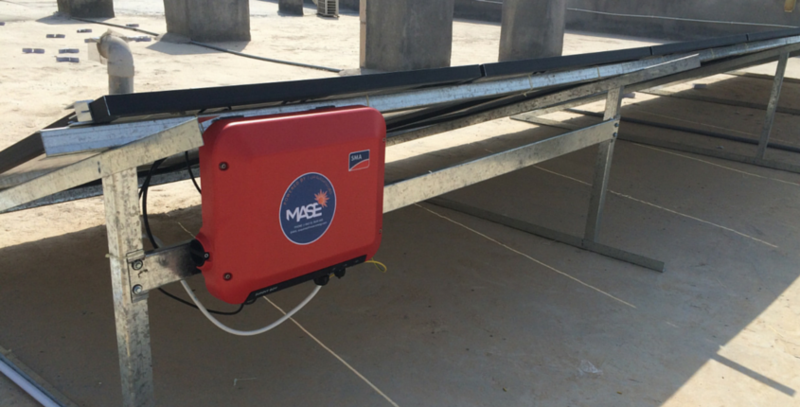 Crowning MASE’s community-based solar projects portfolio, the project represents a milestone achievement for all stakeholders and serves as a scalable model for governments, communities and businesses everywhere. 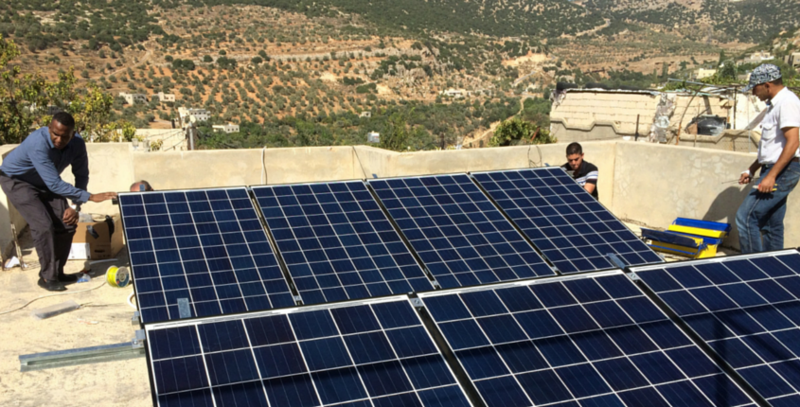 The project immediately and directly impacts over 400 low-income families across Jordan by providing them with a clean, sustainable and free source of energy. 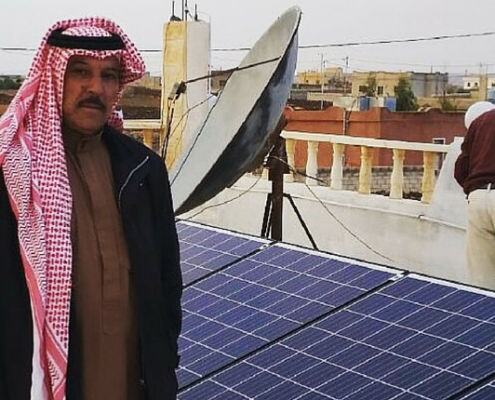 The upfront cost of the solar PV systems has been partially subsidized by a grant from JREEEF and Mercy Corps, with the balance repaid by the beneficiaries through a soft loan. 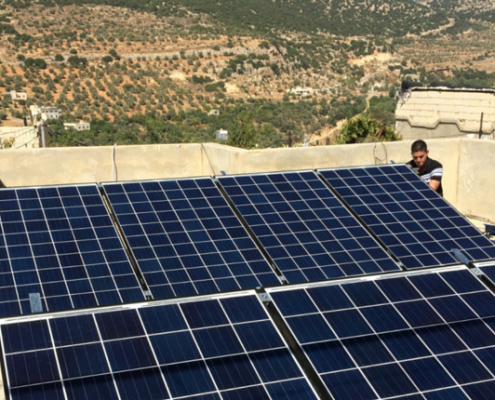 The project has served as a scalable prototype to Jordanian policy makers in their efforts to minimize the impact of energy subsidies on Jordan’s annual budget via clean energy initiatives. 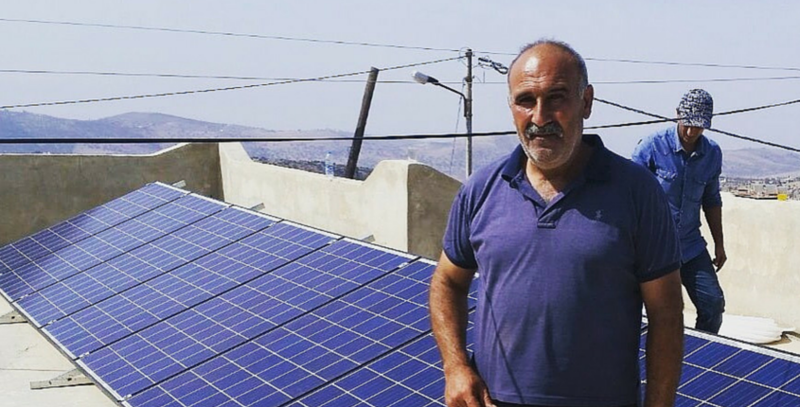 It has also served as a unique model of engineering and construction standardization for bulk, logistically challenging rooftop solar applications to solar service providers. 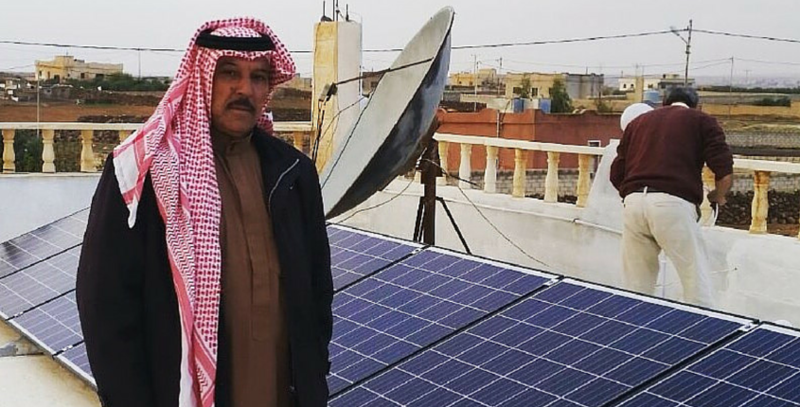 This project won the Middle East Solar Industry Association’s (MESIA) award for 2015 “Rooftop Solar Project” awarded Thursday 10 December 2015 at the MESIA Solar Awards 2015 in Dubai, UAE. 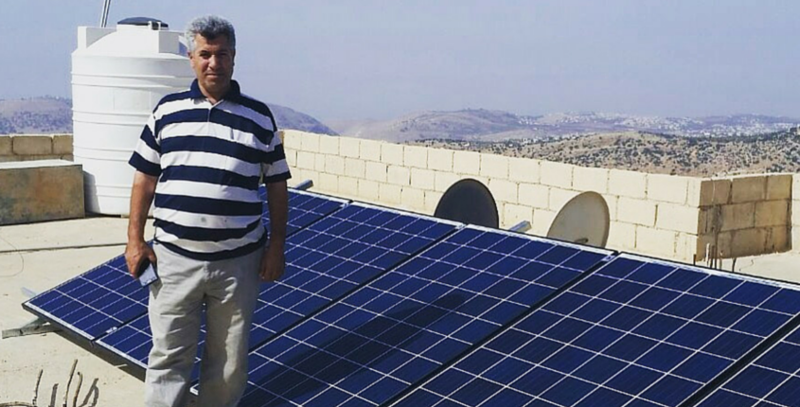 The annual event is organized by MESIA to recognize and celebrate exceptional talent and achievements in the MENA solar market.